Hay lugares perfectos para quedarse. Tienen la amplitud necesaria para vivir todo el año, solos y acompañados. Aquí caben todos nuestros libros y apuntes de juventud; también los olores de la cocina de mi abuela, la ropa que llevé durante mi embarazo y hasta las horquillas para el pelo que no volveré a usar jamás. Puedes compartirlos con quien quieras y hacer en ellos planes de futuro. 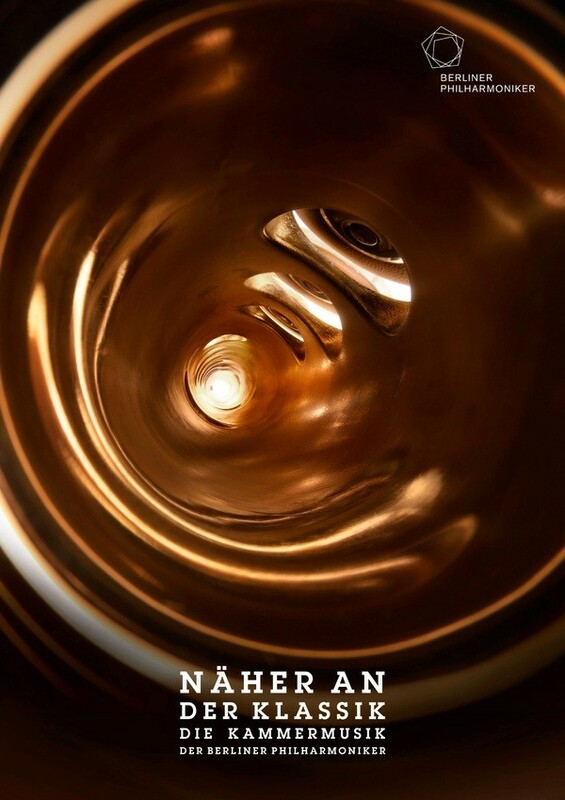 Algunos de esos rincones nos los muestra la maravillosa campaña publicitaria que Bjoern Ewers dirigió para la Filarmónica de Berlín, con fotografías de Mierswa-Kluska. Conviene recordar que el mundo está lleno de lugares así, pero hay que saber mirarlos. Parece que encontrarlos no es sólo cuestión de suerte. There are perfect places for staying. They have enough room to stay there throughout the year: you can stay by yourself but also in good company. 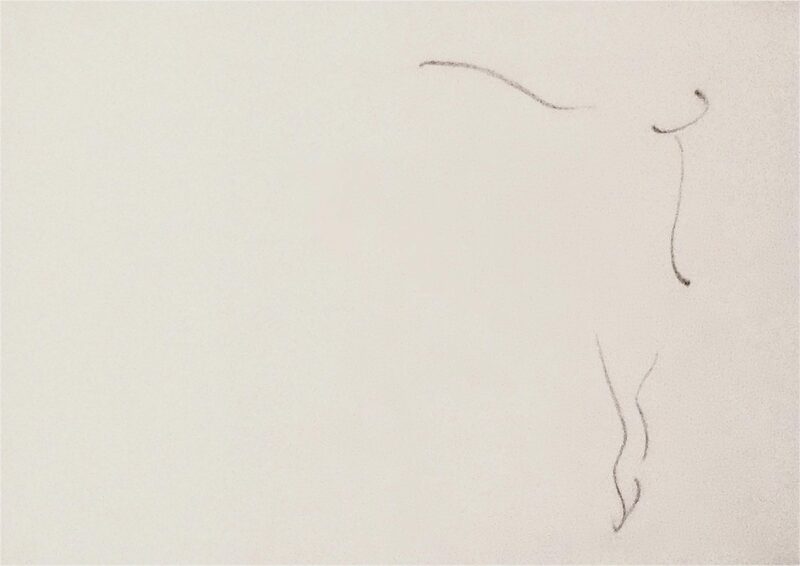 We can keep all our books and notes of college; also the smells of my grandmother‘s kitchen, the clothes I wore when I was pregnant and even all those hairpins that I will not ever use again. You can share these places with other people and once there, you can also make plans for your future. 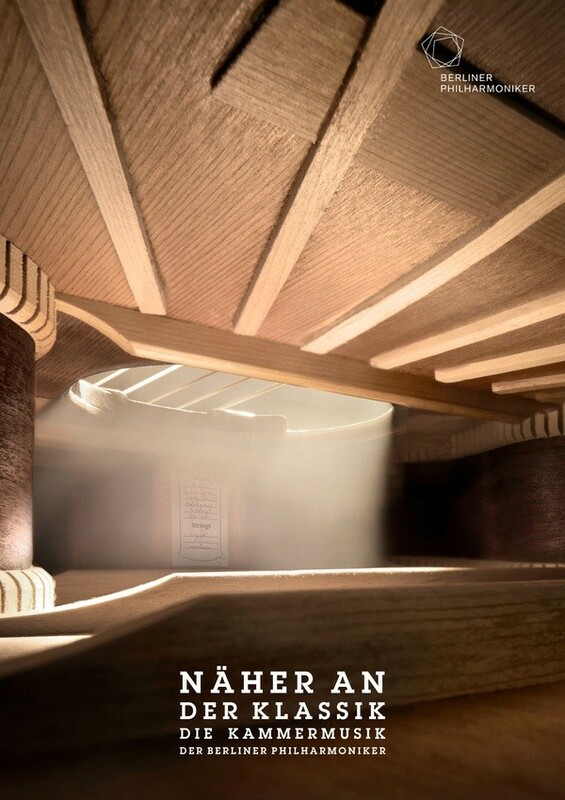 We can see some of them in the wonderful advertising campaign by Bjoern Ewers for the Berliner Philharmonic, with photographs by Mierswa–Kluska. It’s good to remember that the world is full of places like these ones, but we must look around. It looks like finding them is not just a matter of good luck. 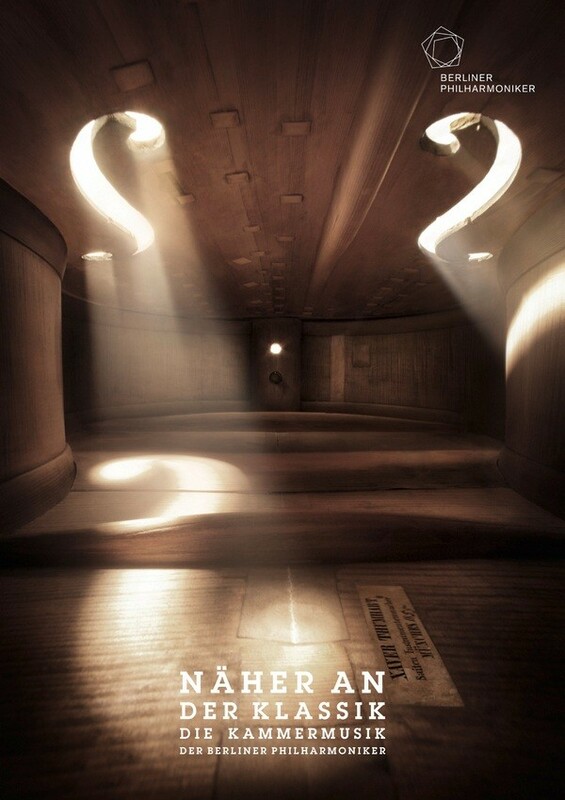 *Images: musical instruments from inside © Mierswa-Kluska, 2012, for Bjoern Ewers and the Berliner Philharmoniker.